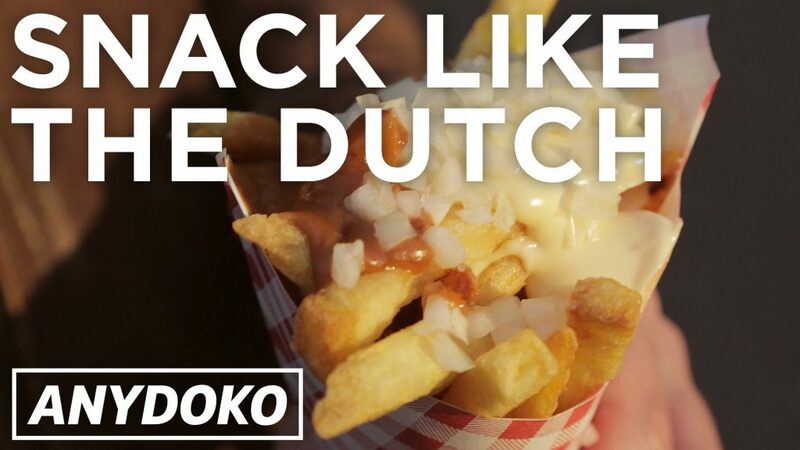 The online travel video channel. 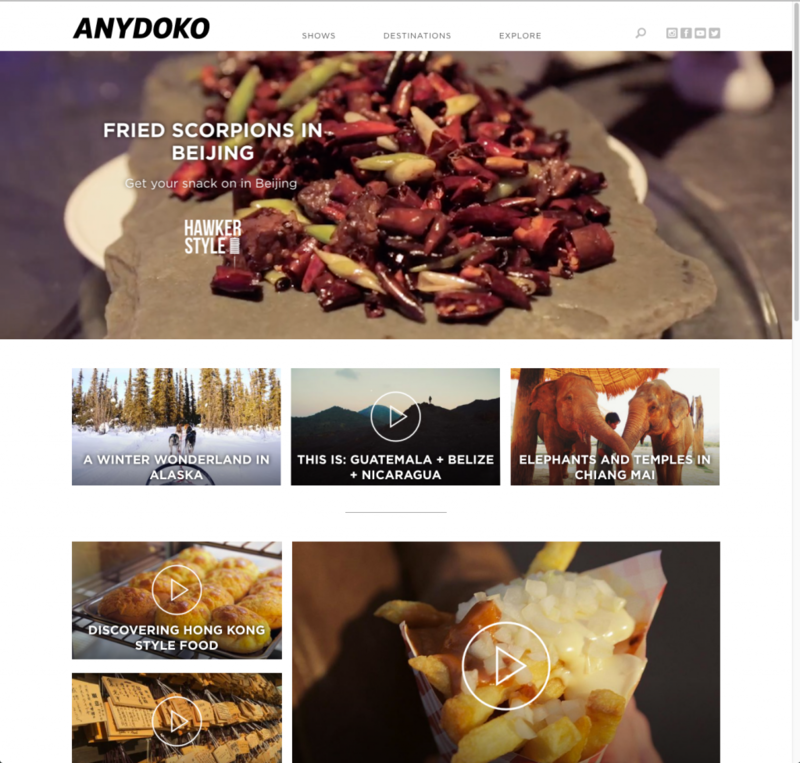 ANYDOKO is a travel video channel and destination guide dedicated to the visual experience of travel. It’s about the interesting and the too-good-to-miss, the unknown and the unexpected world around us. 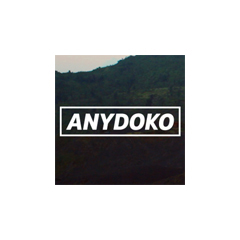 With destination guides, articles, and original travel videos ANYDOKO deliver the rich travel inspiration you need to see the world. Tasmania's local home for house sitting. The easy way to find local experts.